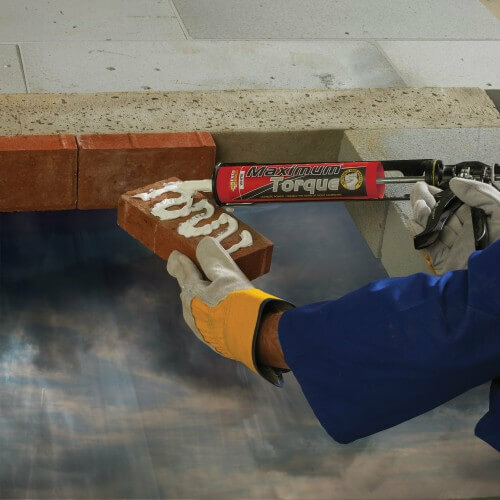 Everbuild Maximum Torque, based on next generation hybrid/PA polymer technology is THE ultimate high grab building adhesive. 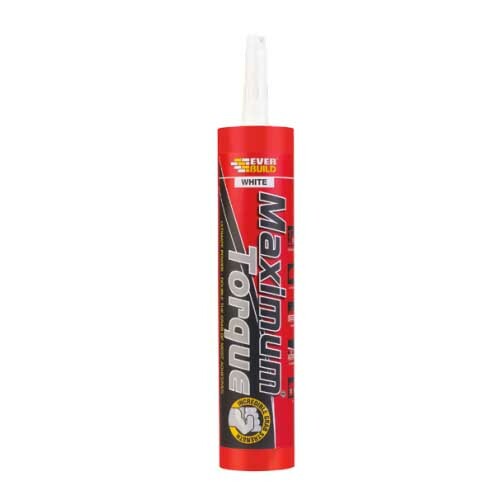 The unique polymer blend used in Everbuild Maximum Torque gives incredible initial grab, typically double that of most grab adhesives on the market today, eliminating the need for temporary support in most applications. 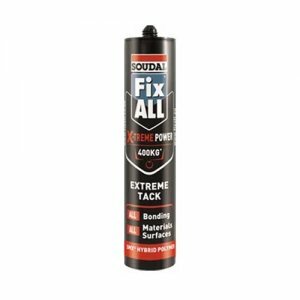 Maximum Torque has the ability to bond basically EVERYTHING to ANYTHING in virtually all conditions, even under water or in the rain. Maximum Torque cures to a tough flexible elastic rubber, which also makes it suitable for use as a sealant. 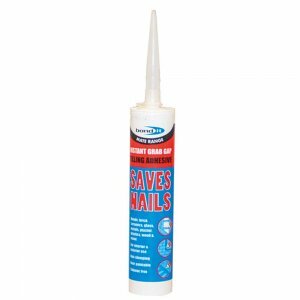 Everbuild Maximum Torque, based on next generation hybrid/PA polymer technology is THE ultimate high grab building adhesive. 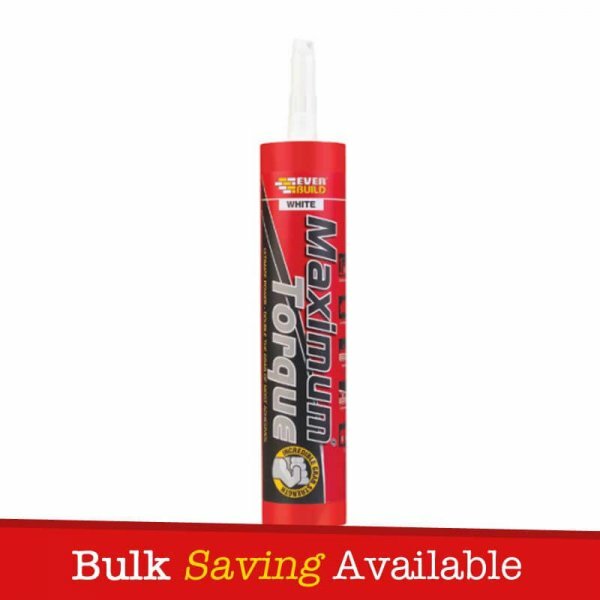 The unique polymer blend used in Everbuild Maximum Torque gives incredible initial grab, typically double that of most grab adhesives on the market today, eliminating the need for temporary support in most applications. Maximum Torque has the ability to bond basically EVERYTHING to ANYTHING in virtually all conditions, even under water or in the rain. Maximum Torque cures to a tough flexible elastic rubber, which also makes it suitable for use as a sealant. 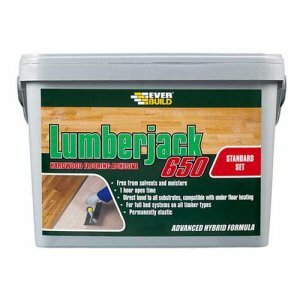 – Bonding difficult materials such as specialised polymer systems, metals and fiberglass. – Incredible initial grab. 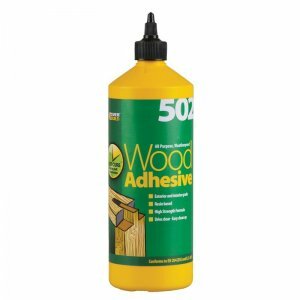 Double that of most common grab adhesives. – High ultimate bonding strength. 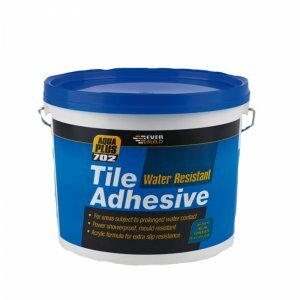 – Can be applied to damp/wet Surfaces. – Solvent Free odour less formula. 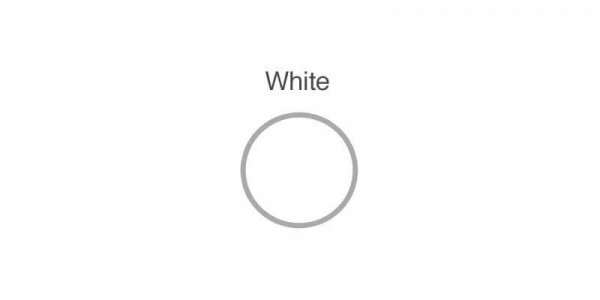 – Permanently Flexible +/- 12.5% movement accommodation. 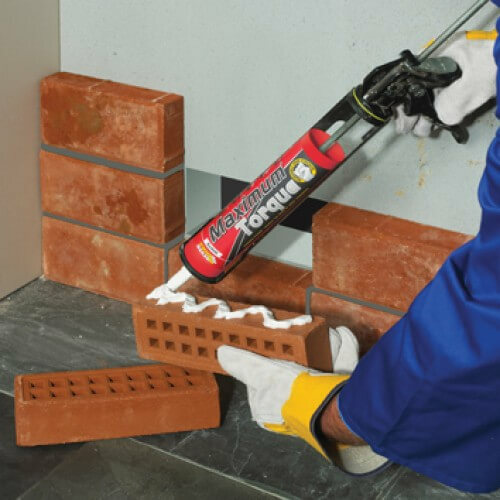 Everbuild Maximum Torque is packaged with a handful of nozzle’s.